We-re the obstacle overcomers, the problem get-arounders. From figuring it out to getting it done- our innovative culture demands -yes and how!- We are UPS.- We are the United Problem Solvers. The Sr. Applications Developer provides input and support for, and performs full systems life cycle management activities (e.g., analyses, technical requirements, design, coding, testing, implementation of systems and applications software, etc. ).- He/She participates in component and data architecture design, technology planning, and testing for Applications Development (AD) initiatives to meet business requirements. This position provides input to applications development project plans and integrations.- He/She collaborates with teams and supports emerging technologies to ensure effective communication and achievement of objectives. This position provides knowledge and support for applications development, integration, and maintenance. He/She provides input to department and project teams on decisions supporting projects. The Sr. Applications Developer will maintain and create new functionality for a backend data warehouse application to meet the demand of upcoming Brokerage projects. From where you are now to where you want to go. Where are you headed? 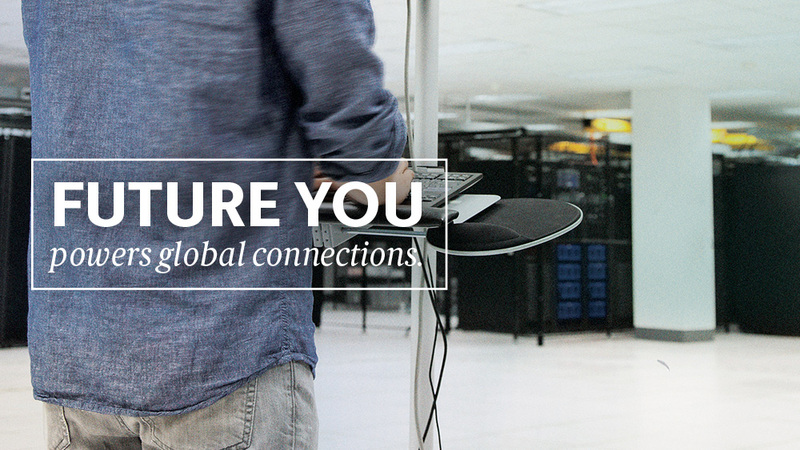 If you're ready to get what you want out of your job — out of your life — the smart route is at UPS. As a growing, dynamic Fortune 50 organization, we have the kind of opportunities that will help you go as far as your ambition will take you. So if you're looking to start on a rewarding future, we'll get you moving in the right direction. 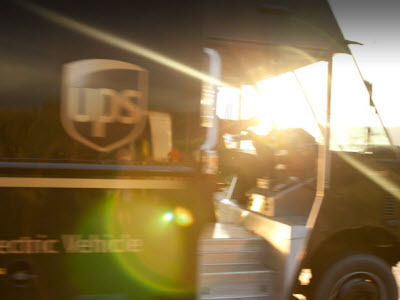 Here at UPS, we have many positions available, from Hourly Part-Time/Seasonal Package Handlers, Drivers and Mechanics to full time professional roles in Sales, Marketing, Information Technology, Engineering, Finance & Accounting, Customer Solutions, Global Business Services, and many other business functions. Opportunities range from entry-level to senior-career! Every day, we choreograph the infinite movements of goods, funds, and information in more than 200 countries and territories. From our early roots as a Seattle, Washington bike-messenger company to our present day, multi-billion-dollar global corporation, our team has held a singular focus – empowering commerce around the world. We have become the world's largest package delivery company and a leading global provider of specialized transportation and logistics services. Thanks for applying for the position of Sr. Applications Developer with UPS through Dice.